The Washington Times published my piece on the left’s misguided sympathy for criminals. 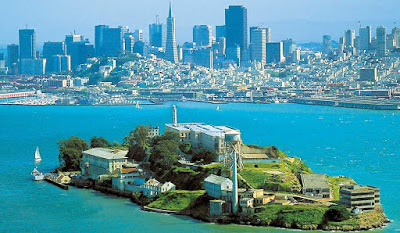 My wife and I visited our daughter and her Air Force pilot husband in California recently, and we spent a day at the famous former federal prison on Alcatraz Island. Located in San Francisco Bay, Alcatraz once held some of the most notorious criminals in American history. The Justice Department took over Alcatraz in 1934 as it wanted a prison that would house criminals too dangerous and disruptive to be kept at other prisons. 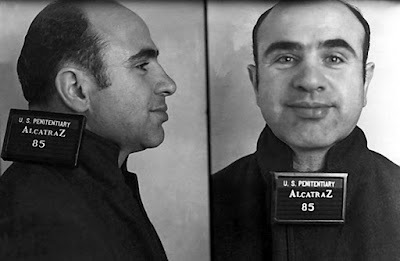 Foremost among the notorious prisoners was mobster Al Capone, who was transferred here when it was discovered that he was running his Chicago criminal organization from the penitentiary in Atlanta. His mob leadership role ended abruptly when Capone entered his Alcatraz cell. The prison closed in 1963 and since then millions of tourists have visited the island. Two of these tourists, a middle-age white couple, stood in front of me at one point and stated loudly for all to hear that the conditions at Alcatraz were inhumane. 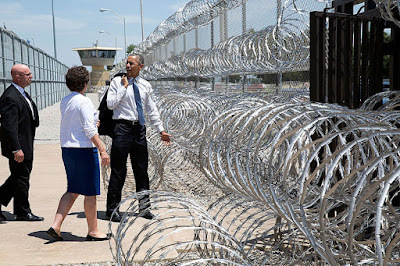 They also said that today’s prisons were still terrible and bemoaned the “mass incarceration” of black people. They went on to praise President Obama for his attempt at prison reform. Tempted to refute their assertions, as there is no “mass” in American incarceration — criminals commit crimes individually, they are arrested and convicted individually, and they are sentenced individually — it was prudent to just let it pass. And a thought occurred: Why does the left seem to sympathize more with criminals than with crime victims? Note: The top photo is of Alcatraz and San Francisco. The middle photo is the federal mugshot of Al Capone at Alcatraz and the above photo is of President Obama at El Reno prison.